We must build ourselves in The Word of God, and we do that through prayer, worship, humility, by adhering to, and obeying His Word. When we have yielded to His perfect will, then the Lord shall continue to reveal Himself to us and answer our prayers. We give the enemy the chance to put us to shame when we disobey God. We must be very careful of what we say, think, and do as believers. Our God is a holy God but He is not only a holy God He is also a righteous God, but He is not only a righteous God but He is a jealous God, and He is basically saying if we forsake His ways to serve other gods and not necessarily gods carved out of stone or wood, but anything that we put before God Almighty is an idol, then He to will also forsake us. We must be careful as much as God is watching us, the eyes of the world are watching us also, the world anticipates the fall of believers, and rejoice when they do fall. The world anticipates the fall of the church, and rejoices when they compromise. We are the church, we make up the body of Christ. What are the members of the body of Christ doing? Are we united in pleasing God, or are disunited and living our own type of Christianity, the new age type of Christianity, Do Not allow the enemy to put you to shame, instead shame the enemy with your obedience to God, and confuse the enemy with your praise, giving God thanks in every situation. Remember frustration leads to sin, learn to wait on the Lord. God knows best, whether you believe it or not He knows better than you do. If you act out of frustration then you will end up being out of the perfect will of God, and inside the imperfect will of satan. Nothing good ever comes from satan, and nothing ever does last. Be encouraged, The Lord shall trouble your enemies. Be encouraged, The Lord is your Fortress, your Shield, your very present Help in times of need. Be encouraged, the Name of The Lord is a Strong Tower the righteous run into it, and they are saved. Be encouraged, Jehovah is His Name. He is a mighty Warrior, and He is great in battle, He shall put your enemies to shame. Be encouraged, He is your deliverer, and He is more than able to deliver you out of darkness. Be encouraged, you have a friend in JESUS, He lifts every burden. 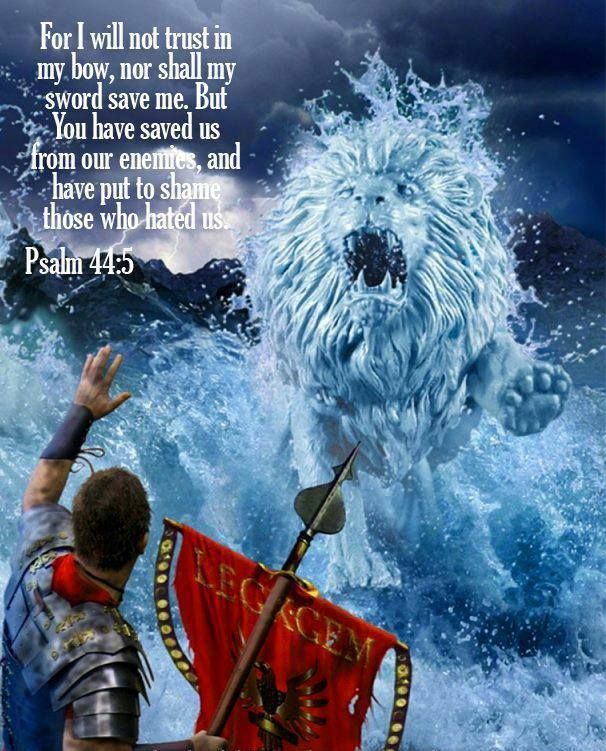 Be encouraged, The Lord shall fight your battles for you. Be encouraged, the Lord has heard your humble cry He will not pass you by. Shame the enemy with your faith. Let not your faith waver. The enemy rejoices in weak faith. Be encouraged, there is hope in Jesus Christ. Be encouraged, the joy of The Lord is your strength. Sorrow does not strengthen you. Self pity does not strengthen you. Confusion does not strengthen you. Frustration does not strengthen you. 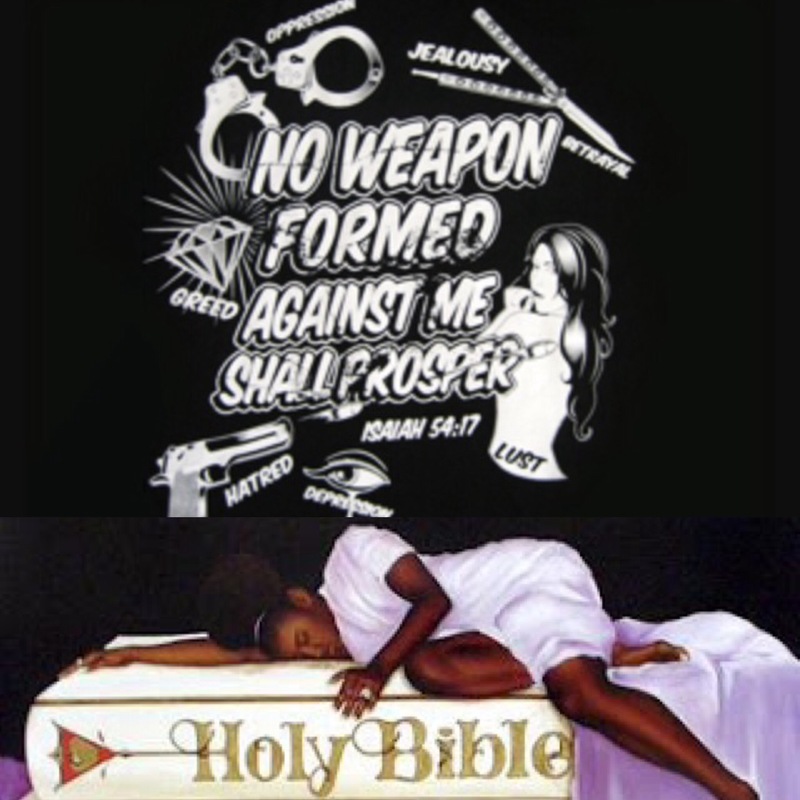 Refuse to allow the enemy to bring you down. Act out of faith, and your faith should align with the perfect will of God. When you do you are sure to be successful. Do not act out of your own will, and in your own understanding. God knows your beginning, and your end. If God comes first in all that you do then you shall be stable. Weeping may endure for a night, but joy surely cometh in the morning. The Lord will not fail in putting your enemies to shame, but you must also abide to His will and walk with Him in the Light of His Word. As old as You are. He cannot lie to me. I will pass through the fire but I will not be harmed. Every believer will face times whereby they will have to pass through the fire. The enemy attempts to attack those who stand for righteousness, those that do not stand for righteousness the enemy really does not care about. When we stand for righteousness The Lord shows forth His glory through us, and believe me He will never fail, leave, nor forsake us. If you refuse to bow down to the gods of this world, then I am telling you the enemy will be angry. but I am talking about bowing down to this false new world order, the lies, the deceits, and the compromises. 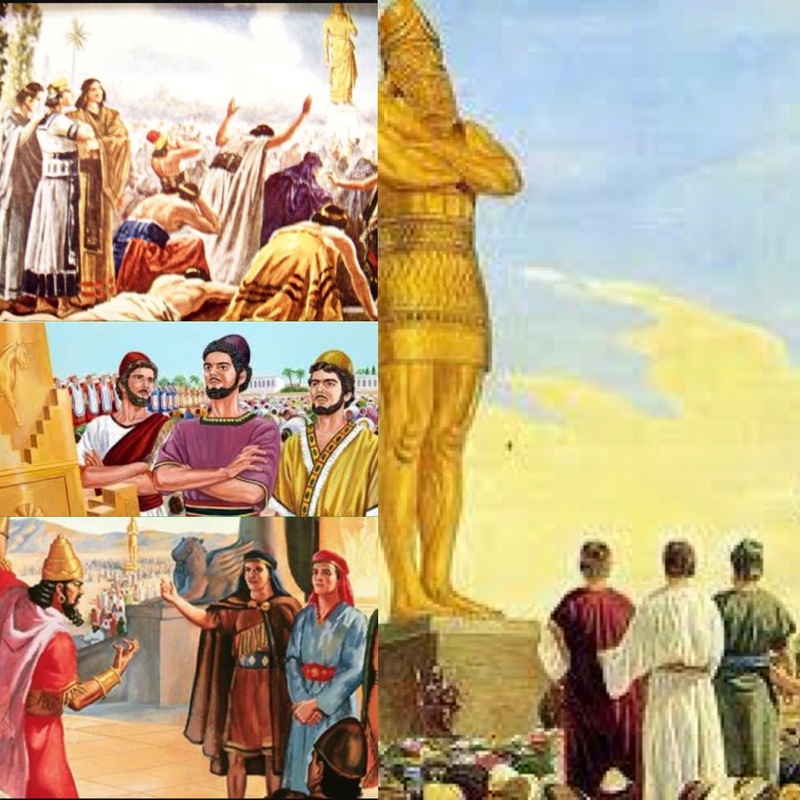 Daniel, Meshach, and Abed-Nego were forced to bow down to false gods, and they refused. In the day of adversary, and in the midst of the fire, will you bow or will you stand for righteousness? Think about it because it is so very easy to bow due to fear, and it is very easy to compromise due to all that is going on around you. Many will bow, but only few will stand. 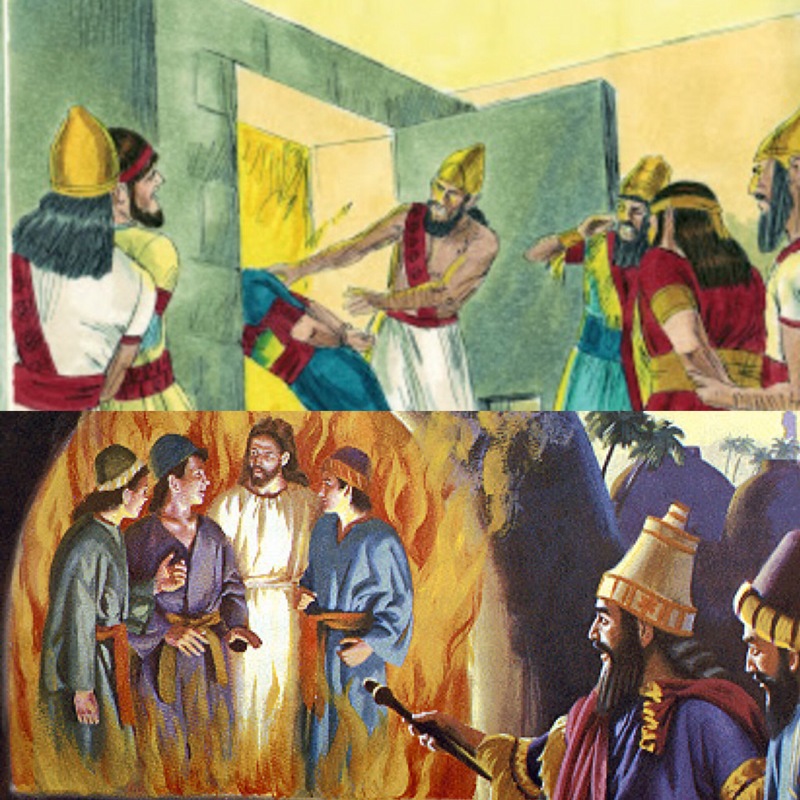 Nebuchadnezzar made the furnace seven times hotter! Who is able to stand in such difficult times as these! You must be a carrier of a different kind of Fire, to be able to pass through the fire of the enemy. Believers when we obey God trust me trials will come, and we will have to face those trials. There is a fruit called long suffering, but The Lord shall surely see us through. We are destined to overcome. then He shall surely save you, and not only will He save you but He will also put your enemies to shame. You shall stand, and your enemies shall fall. and they shall be put to shame! There is no God like Jehovah! The Lord is indeed mighty to save! The Name of The Lord is a Strong Tower, the Righteous run into it and they are saved! There is another Man walking with you and that is the Son of God, King Jesus. He shall surely deliver you out from the fire! And He is more than able to do so. Isn’t it amazing that the Lord was walking with them through such a difficult, scary, and harsh time! and let me tell you something this isn’t just a story no this is real, and this actually happened. This is Old Testament but The Lord Jesus Christ appeared to these three men of God, and He walked with them! In the same way shall the Lord appear real to you, and shall He also walk with you in the midst of trouble. In the midst of a pagan land the Lord promoted three believers. We live in a very idolatrous, evil and stubborn world. May the Lord promote you amongst such a people. That is my prayer for you. 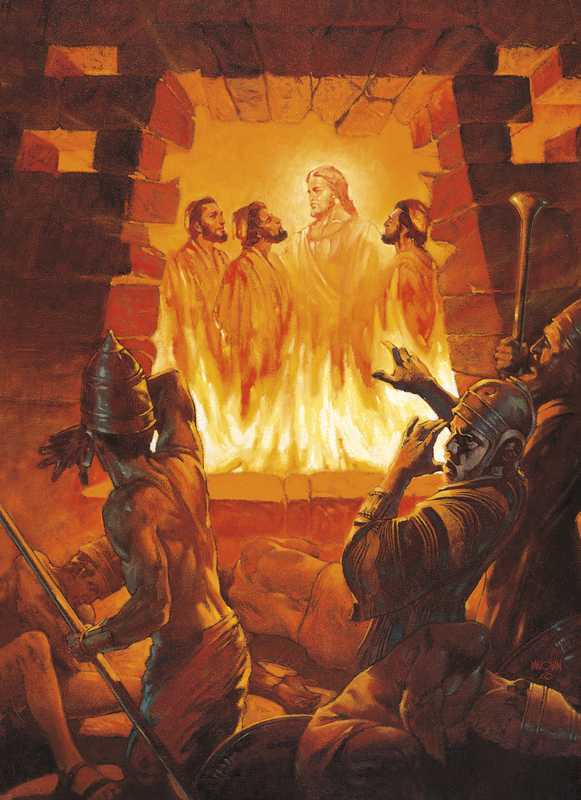 After the enemy had attempted to put these three men to shame, The Lord showed up and showed up in the fullness of His glory, and His power, and my God He turned their situation around, He was working in their favour, and those who tried to throw them into the fire were instead burned to death, and Daniel, Meshach, and Abed-Nego were saved, and not only were the saved they were promoted! The Lord is not finished with you. He is a covenant keeping God. Jehovah has the final say. It is not over until He says it is over! Above all Lord we live for Your glory. Oh glory be to God! The fire shall not harm us, and we shall not be put to shame, instead the Lord shall save us, and He shall faithfully favour and promote us for His glory alone. God is above all powers! No power can harm us. 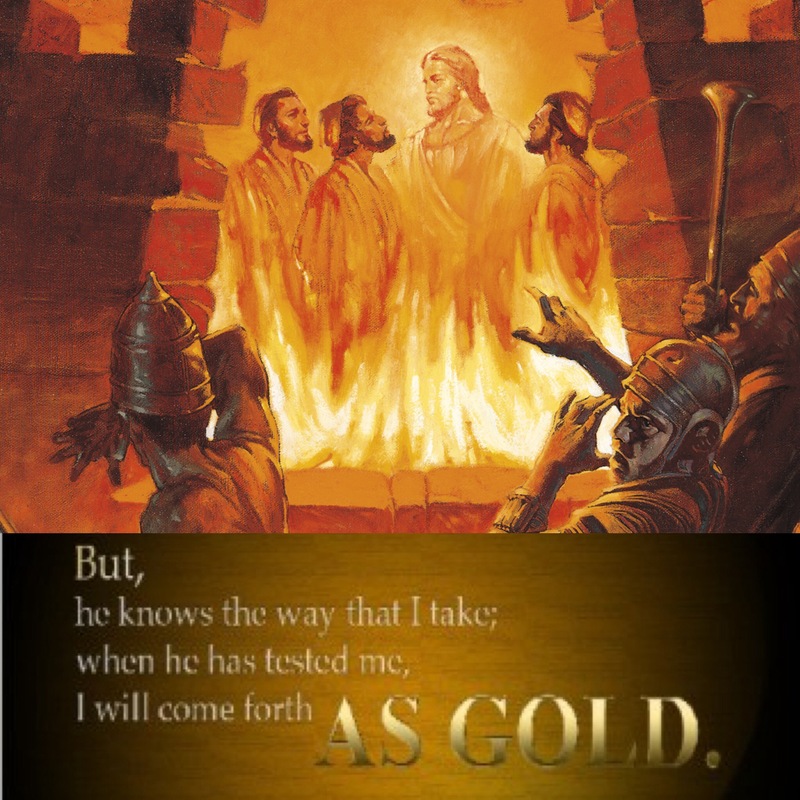 There are men and women that are like that of lead, tin, and silver, but I challenge you to become like that of gold. That when you are tried and tested through the fire you shall come out gold. Like that of Daniel, Meshach, and Abed-Nego.